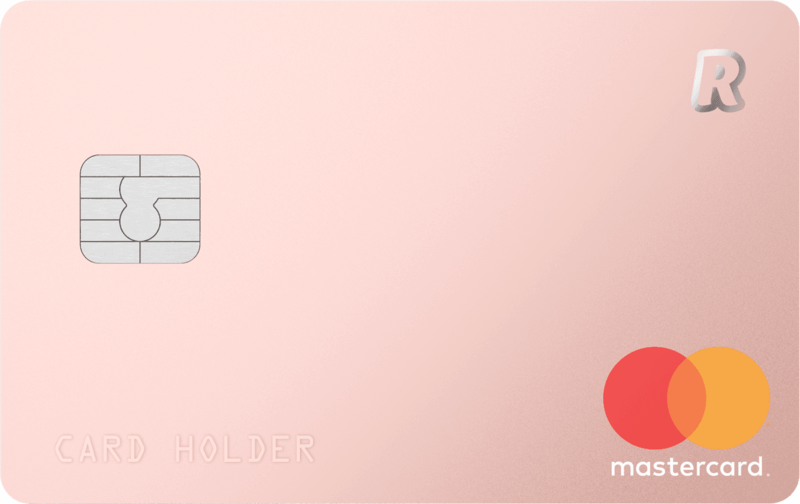 Revolut and N26 as leading startups in this category, which big banks like the Bank of America, even don’t consider, from Revolut Ambassador speech, however, these companies make lives of users much easier. 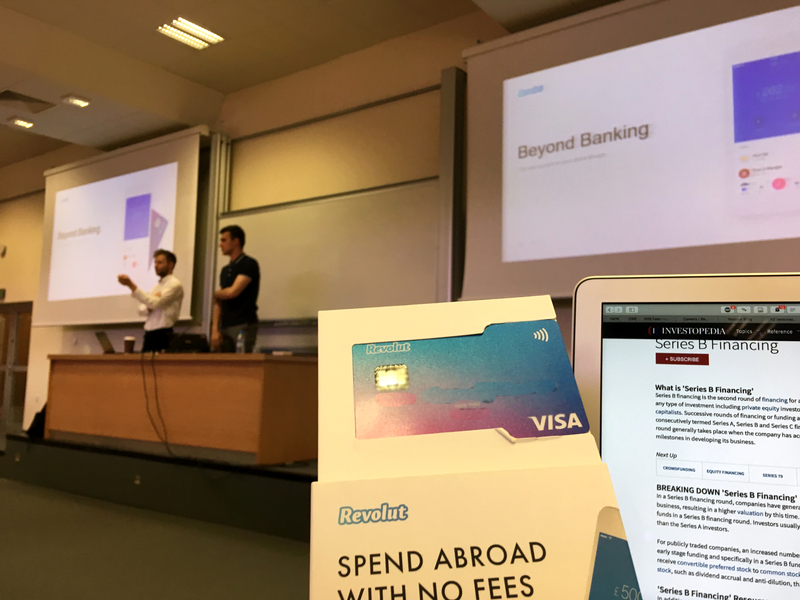 Revolut Ambassadors gave a speech at Kozminski University and gifted guests with credit cards, so let’s talk about them a bit more precise. Basically, you can scan your id/passport order a card and with a free delivery in few days, it will be in your mailbox. In case of Revolute, you can have up to 5 cards, easily exchange your money in 26 currencies and fees are comparatively low. Some features like Vaults, which rounds up your transaction to the nearest whole number, then placing the difference into your Vault, so at the end of the month you can save money for your next gift to your beloved, are interesting and differentiate them from other traditional banks. Cryptocurrencies, how can you miss the opportunity if you are a startup not to incorporate cryptocurrencies in your business in 2018? So Revolt gives you an opportunity to buy cryptocurrencies, but you cannot withdraw them, or transfer them from your trading platform or crypto wallet to Revolut account. Basically, you can only speculate on them, with functional to buy and sell only within Revolut app or use them as a payment method. So it looks like a marketing move, then a useful feature, but why would you blame them to do it? Nothing is wrong with it. Probably this sphere will emerge in future years a lot and the market will grow dramatically, so we will keep an eye on these companies and sector to give our readers the latest news and opinion about new fin-tech companies.